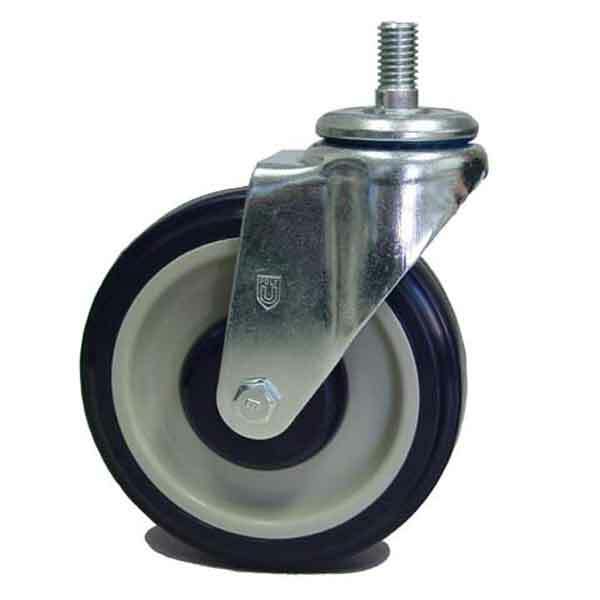 Premier Carts offers standard replacement parts for the carts we sell as well as common replacement parts for the most popular brands of retail carts sold in the US. 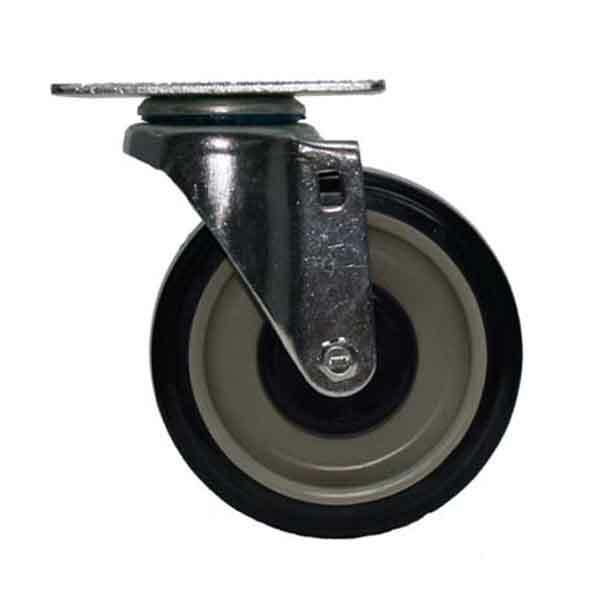 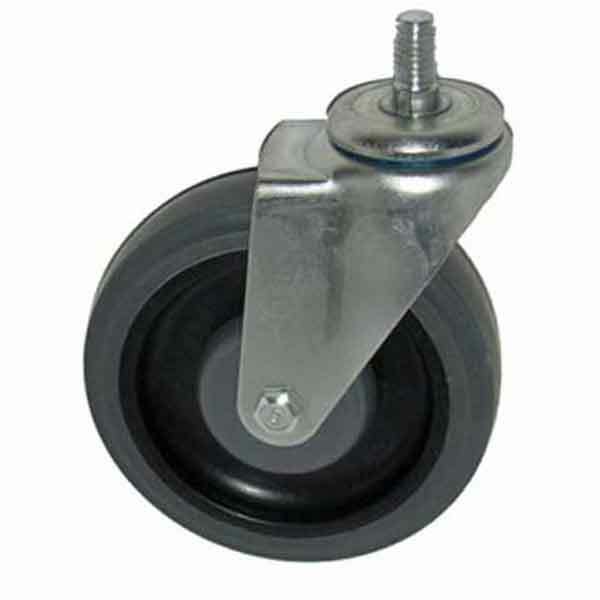 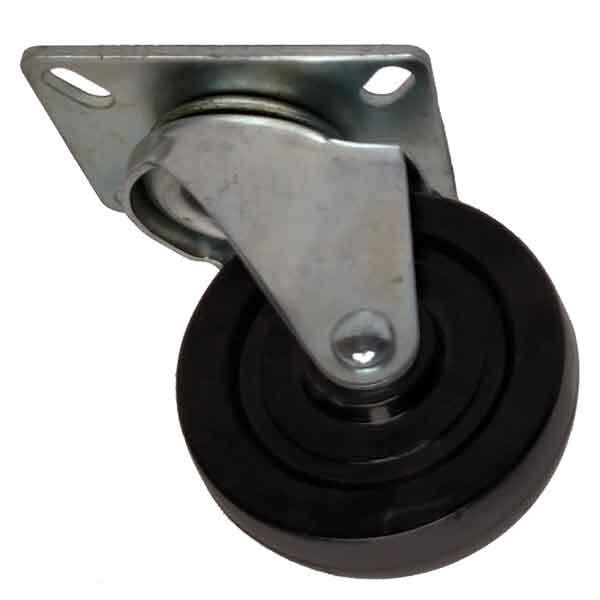 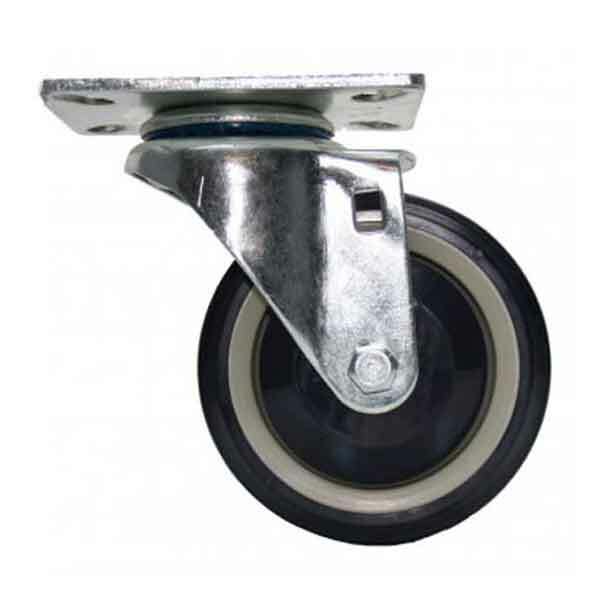 The majority of retail carts utilize a 5 inch diameter wheel. 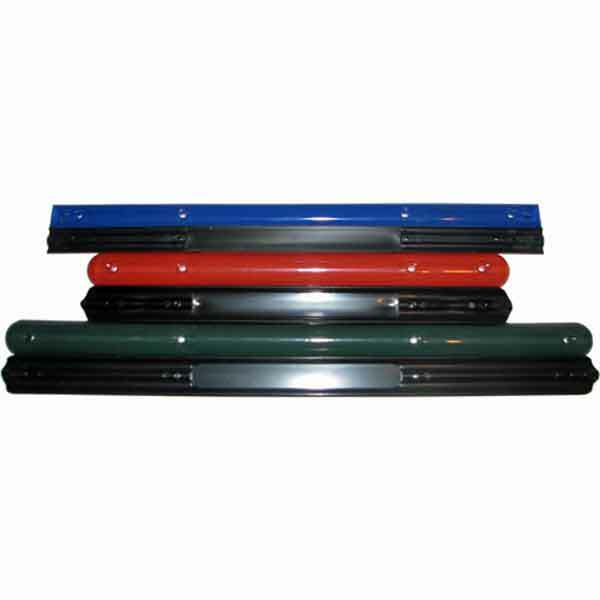 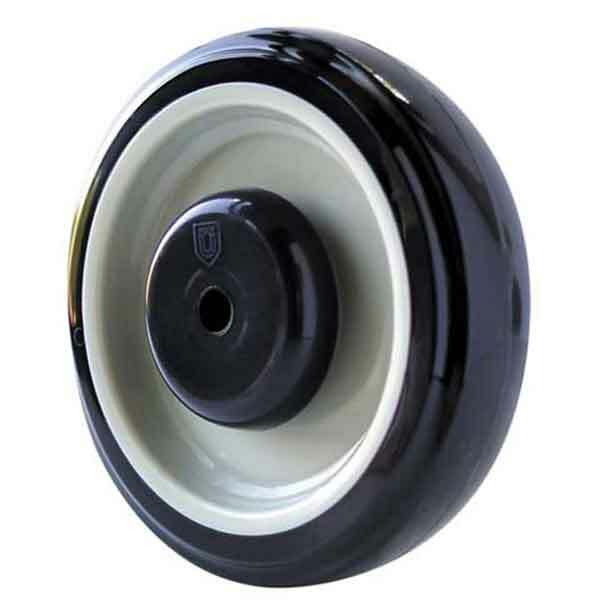 A polyurethane (Poly) tread is the standard for most new carts. 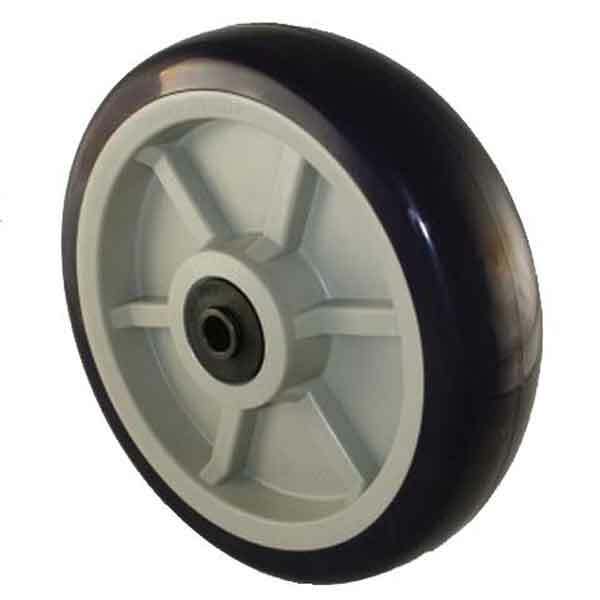 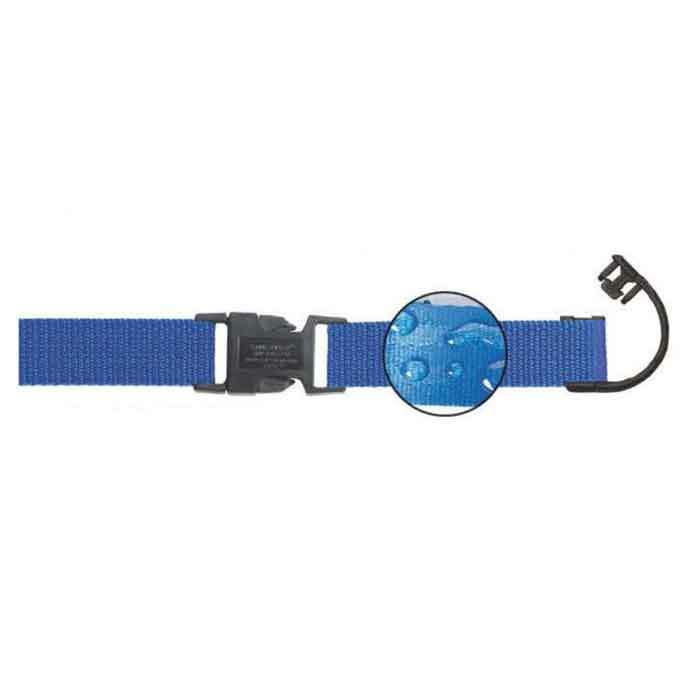 The TPE wheel has a slightly softer rubber like tread. 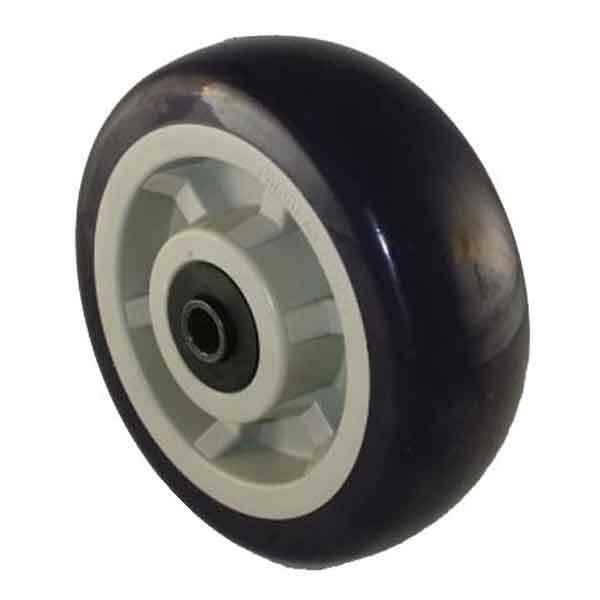 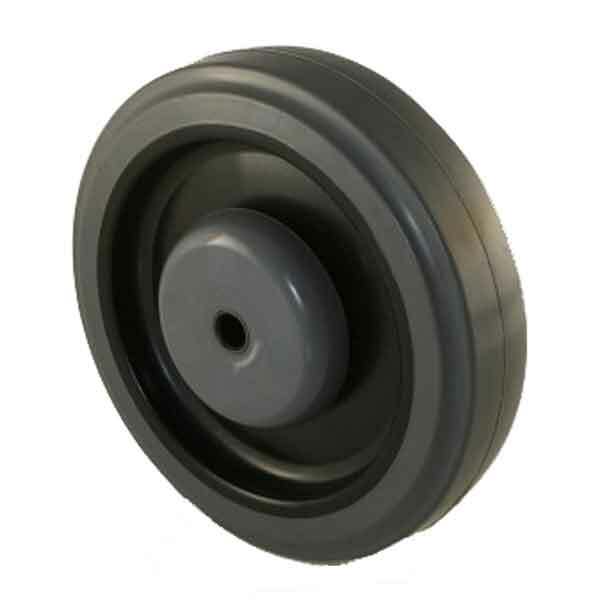 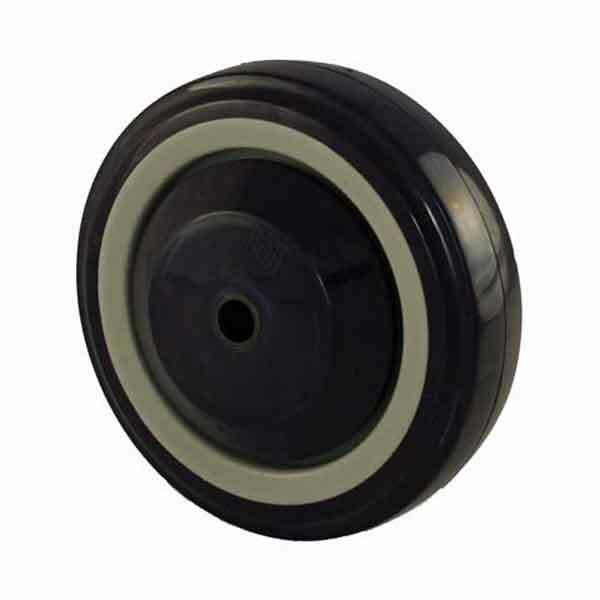 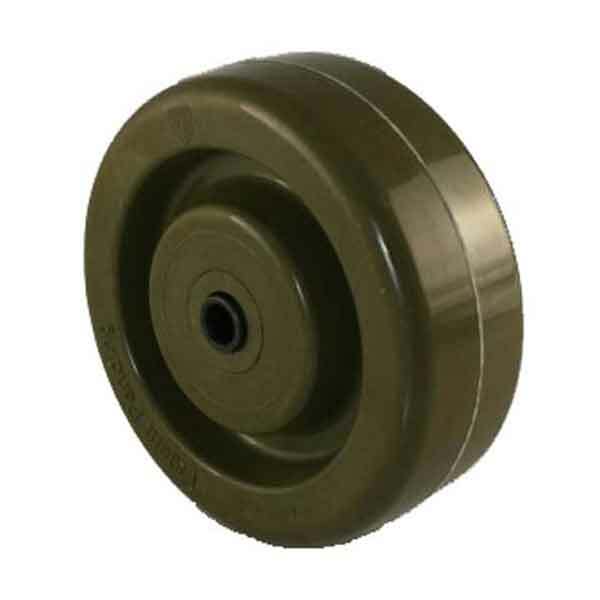 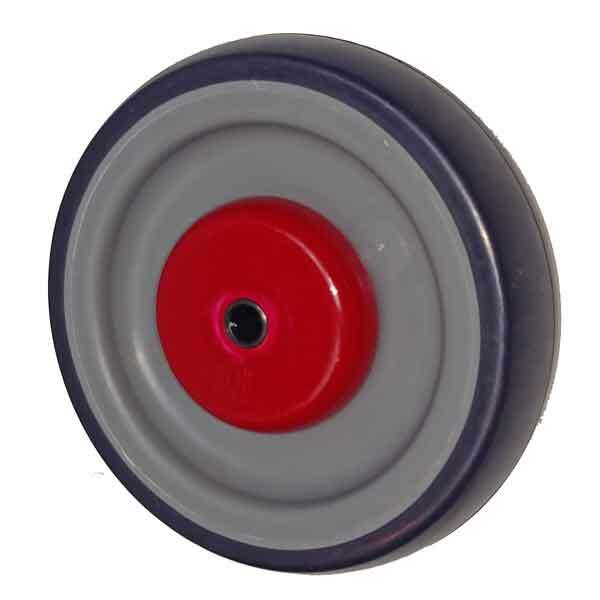 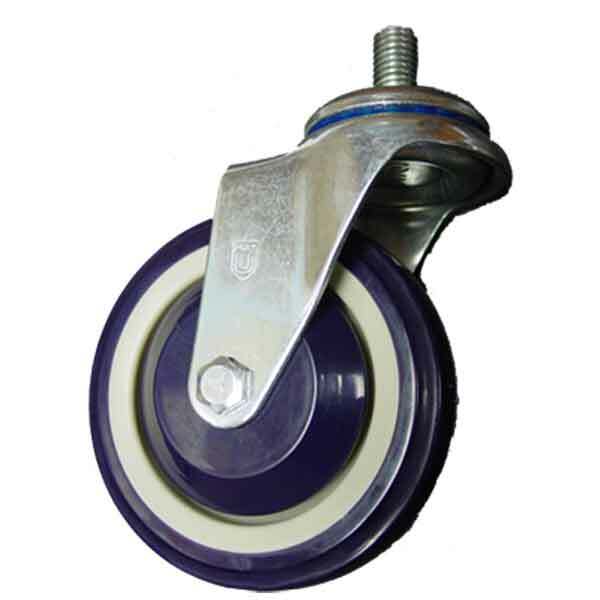 The Compound, Anti-Static and Friction wheels are designed for specific needs. 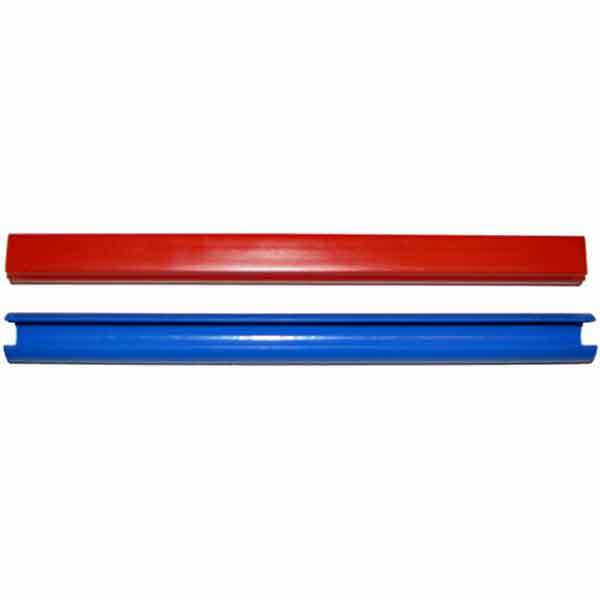 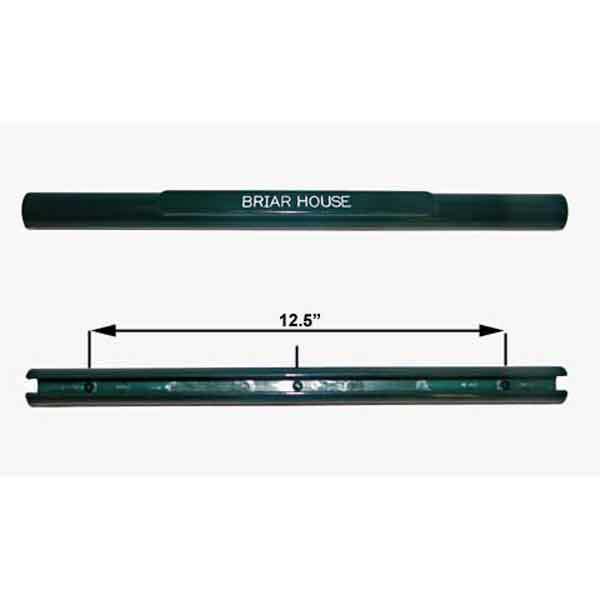 Our grocery shopping cart handles are available plain or with optional printing in white block letters. 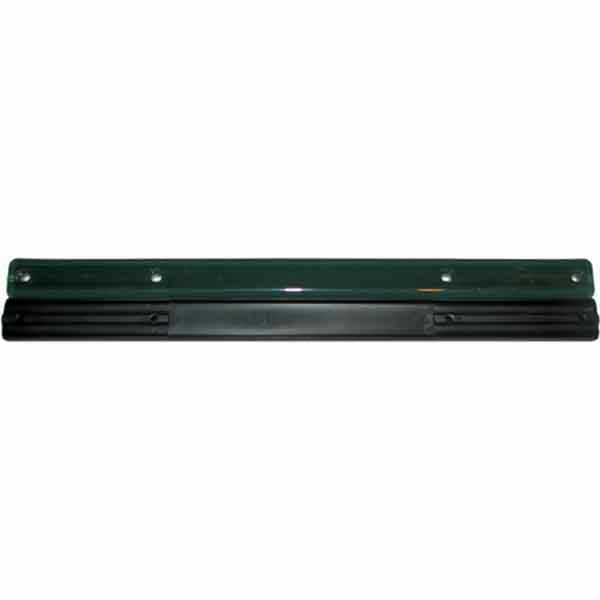 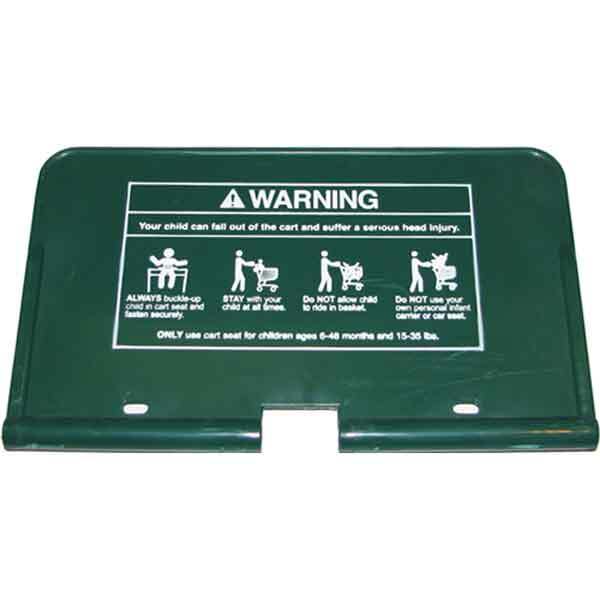 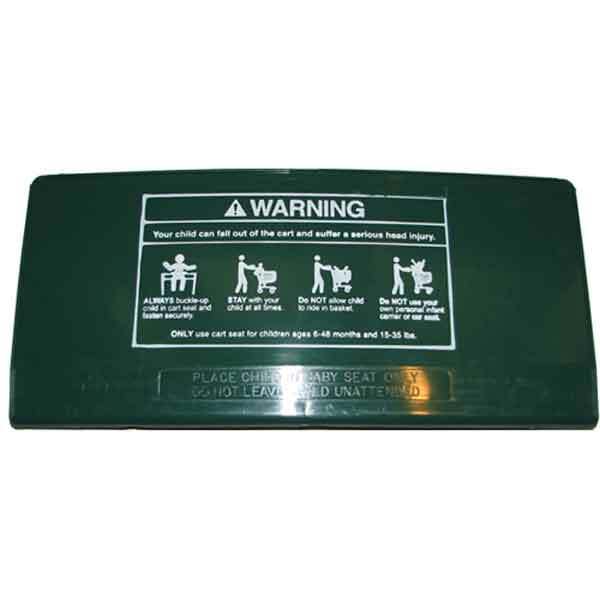 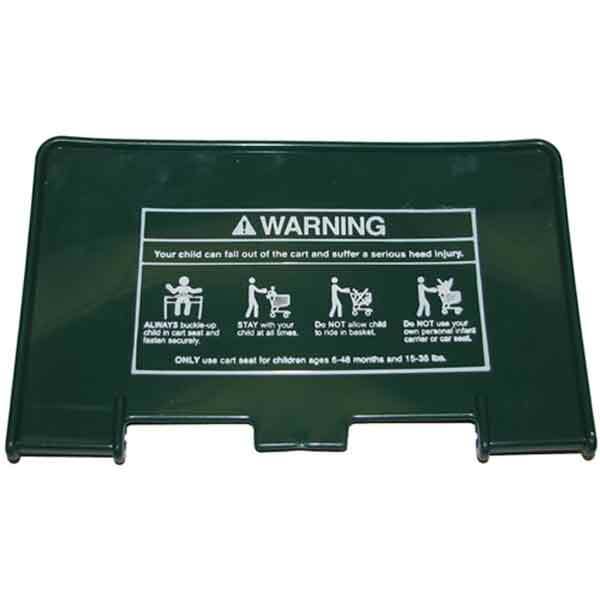 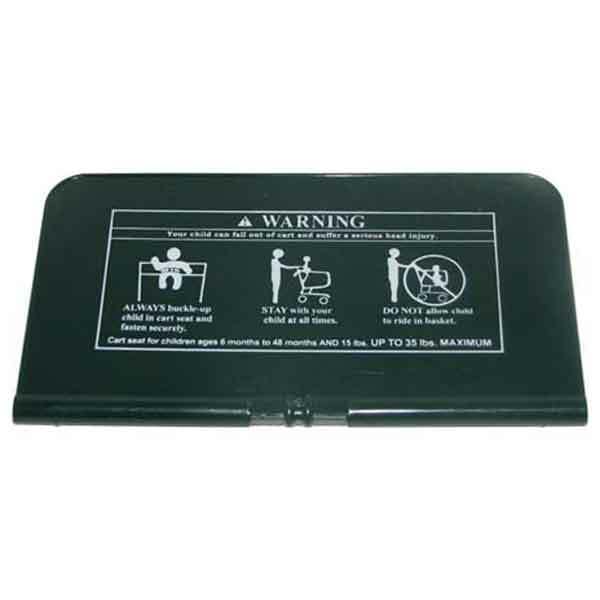 Grocery shopping cart leg hole closures (LHC) or seat flaps vary by manufacturer and brand of carts. 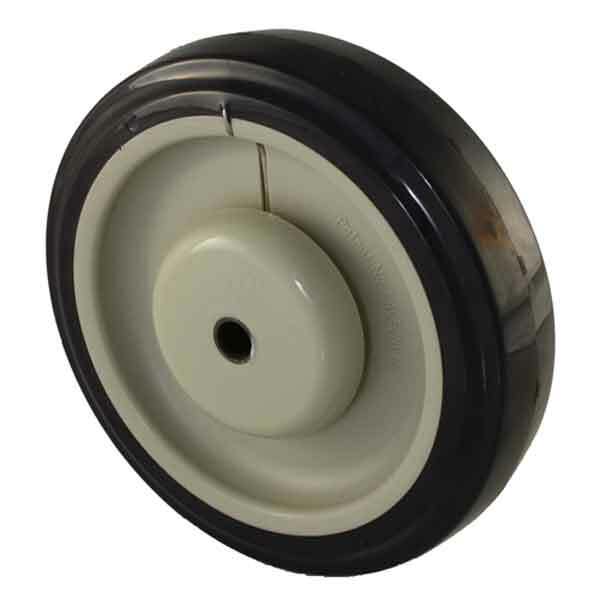 We offer most styles but do not offer every type of leg hole closure for all carts in the US. 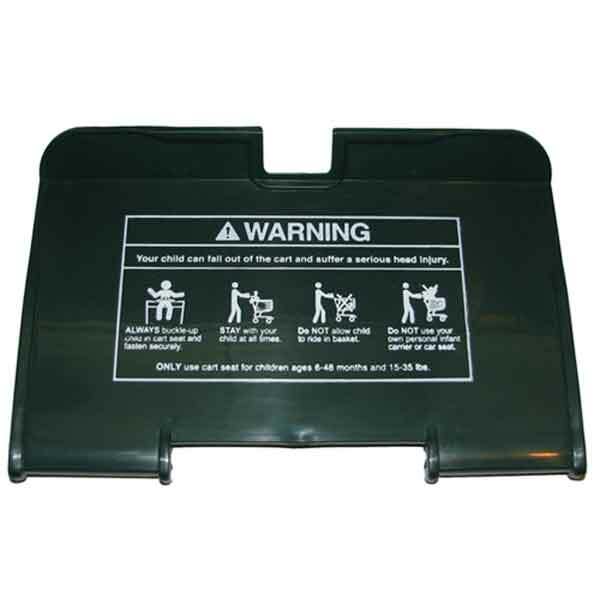 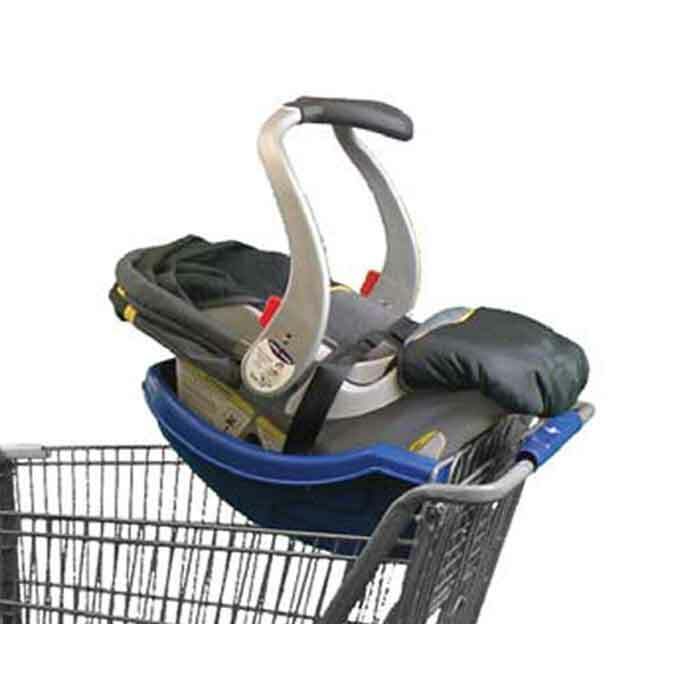 Child seat belts, wheels and casters are fairly standard for the majority of US made retail shopping carts. 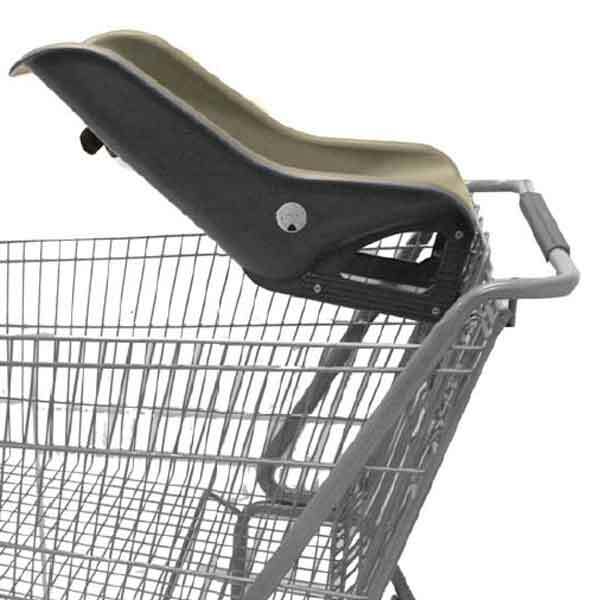 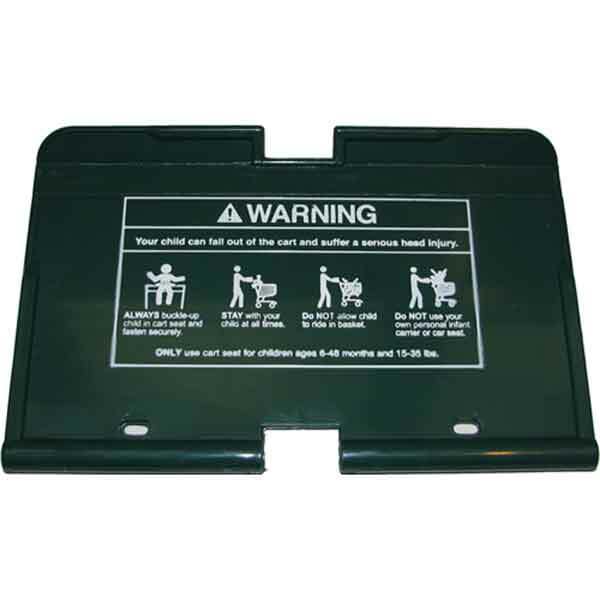 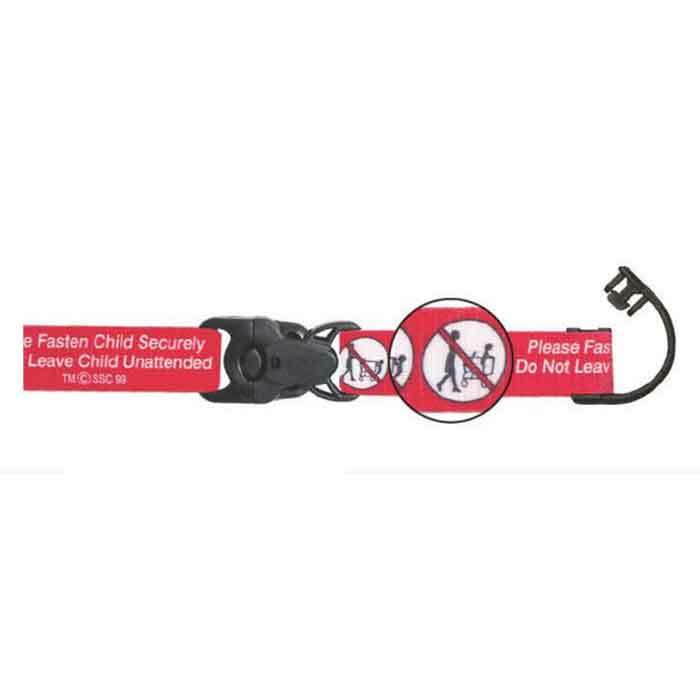 The replacement handles and child seats will vary by the manufacturer of the cart. 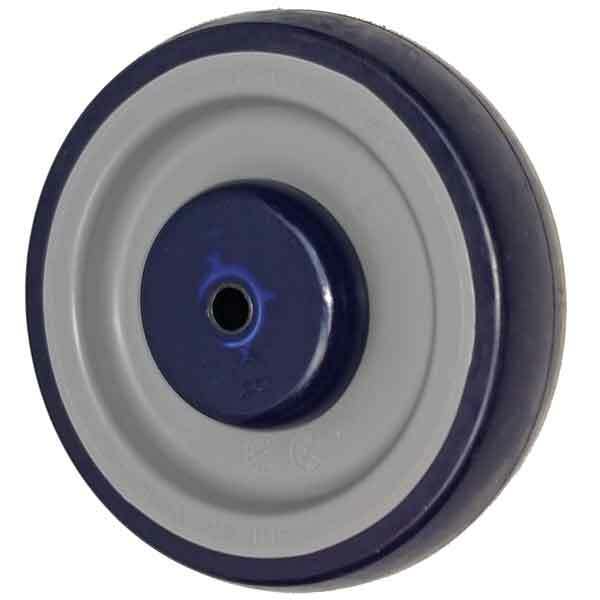 Always compare our part photos and descriptions with your carts to make sure they match. 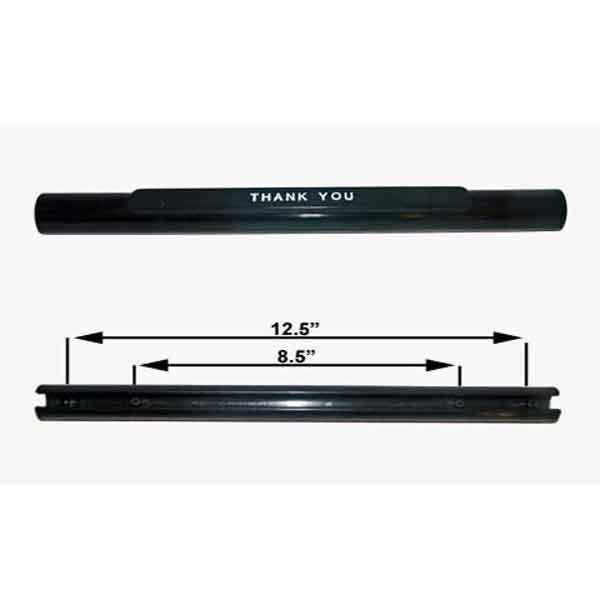 Please feel free to email photos or call with any questions to prevent the wrong parts from being ordered.